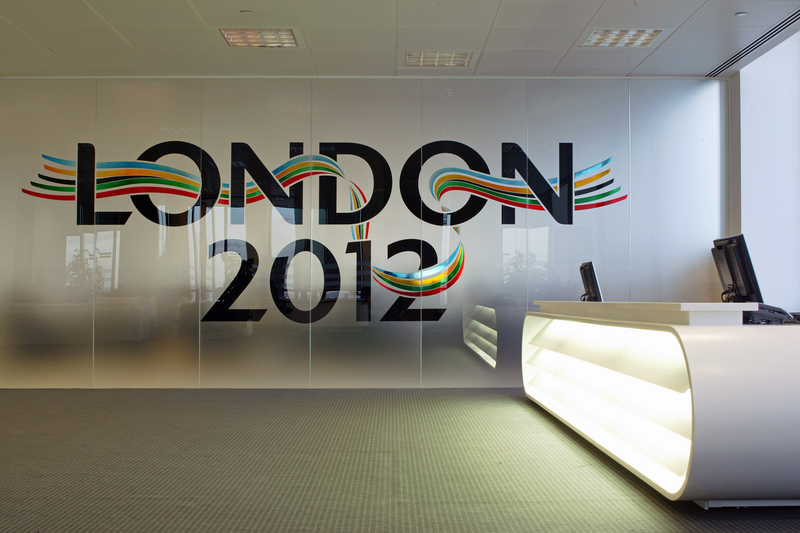 The London Olympic Bid Committee asked Owen Architects to provide an eye catching reception area that would be used for the worldwide promotion of the London 2012 Olympic bid. A fast track project, much of the fit out was carried out after hours. 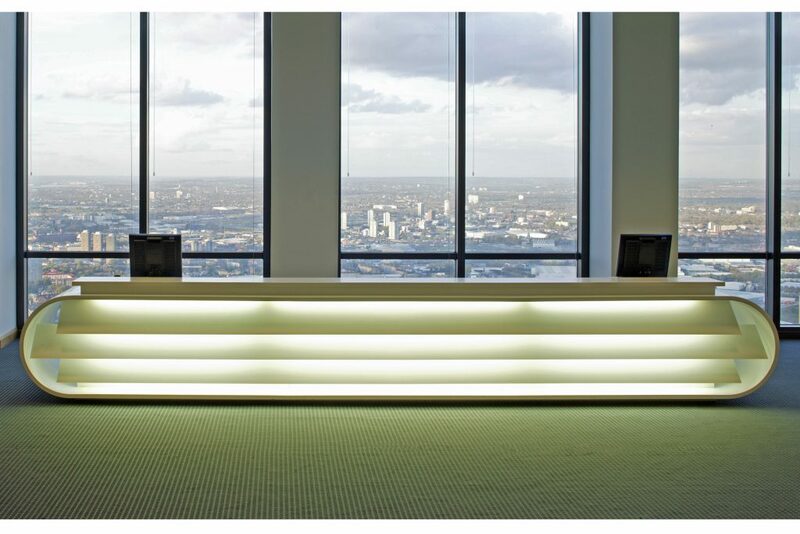 Owen Architects were responsible for specialist joinery, furniture selection, floor and wall finishes as well as a specially commissioned glazed graphic wall.